We like to help our budding gardeners out over here at LoveTheGarden, by making sure we always include a range of how-to-guides, as well as concise inspiration, recommendations and advice. After all we want to help your grow your skillset and bloom as gardeners as well as improve your garden. Plan what kind of garden you want to build: Do you want a flower garden, vegetable patch, herb garden of a bit of everything? Maybe you just want to add a few hanging baskets to spruce up your patio. Either way, the first thing you need as a newbie gardener is a plan. Consider the weather and environment: how much light do you get? Do you get a lot of rain? There are so many different species around that can be seeds that have set requirements, and you will be more successful if you buy in accordance to the environment you are working with. After all, you could be the best gardener there ever was, but you’re still not going to be able to convince a tropical rain forest plant to grow in the dessert. Before you plant – improve your soil: Aim for soil that represents a chocolate cake – crumbly and moist. You can give your garden a boost with a healthy dose of organic matter which comes in ready made bags that are easy to use if you are a beginner. 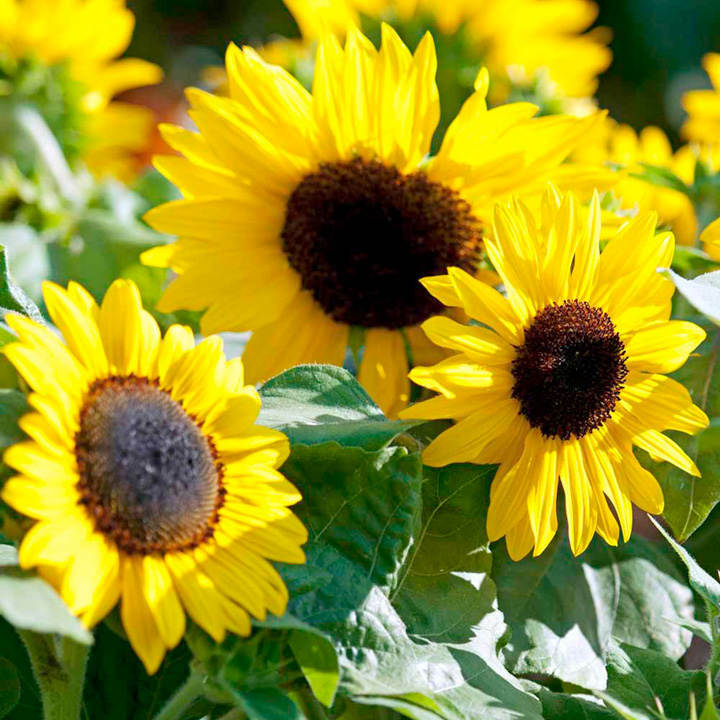 A sure winner for all the family is the sunflower which kids can even grow proudly themselves. Go for Giganteus if you want to transform your garden into a playful haven, with looming and giant eye-catching yellow flowers. We advise you to start small and a hanging basket arrangement is a clever choice if you choose to follow this advice. Fuchsias are ideal if this is the case – the bright, colourful and beautiful flower is a show-off that will stand out in any garden. If you want an addition to your garden that is not only going to look beautiful but smell beautiful too – get your hands on some Sweet Pea seeds or Sweet Pea plug plants if you want to ease in to sowing seeds. All you need is a sunny spot and a lot of water – enjoy. We recently spoke in detail about growing potatoes from home and how easy it can be. Check out our guide to everything you need to know about growing potatoes in the spring. Salad leaves are a sure win come the warmer months. 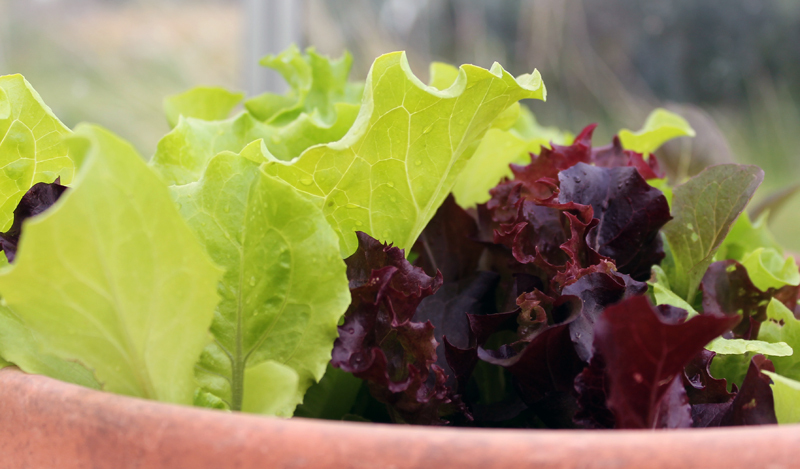 Fresh crunchy leaves from your own garden are bound to be the perfect base for a summer salad dish at garden parties. With such a large range of flavours, colours, and textures to choose from there is something for everyone. With the summer months approaching, every garden should have room for runner beans in them. They are a prefect vegetable to grow for beginners as they take up a small amount of space if using bamboo canes and are really easy to grow. They are quite susceptible to cold weather and frost so the summer is the ideal time at add these to your plot.